Get competitive quotes on outdoor advertising in Carlsbad! Carlsbad is located just 35 miles north of San Diego and is a great spot for outdoor advertising. 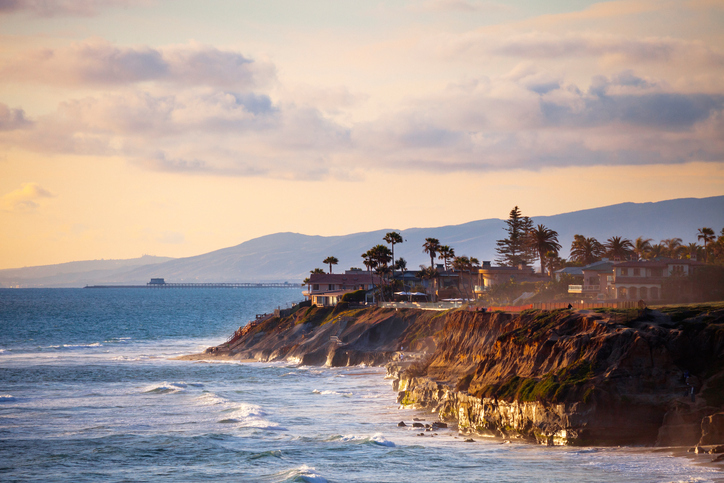 The city is home to natural wonders including The Flower Fields at Carlsbad Ranch and Carlsbad State Beach. In addition, the famous Legoland California Resort and SEA LIFE Aquarium remain popular tourist destinations. The popular I-5 and busy SR 78 are locations for billboards while the local bus system presents opportunities for transit and bus advertising. Whether you are looking to attract museum buffs near the Carlsbad Historical Society Museum, or shoppers at Carlsbad Premium Outlets near Paseo Del Norte, BillboardsIn will help you find the best fit for your campaign. Learn more by clicking an ad format below. You can also check out BillboardsIn’s extensive database to start.